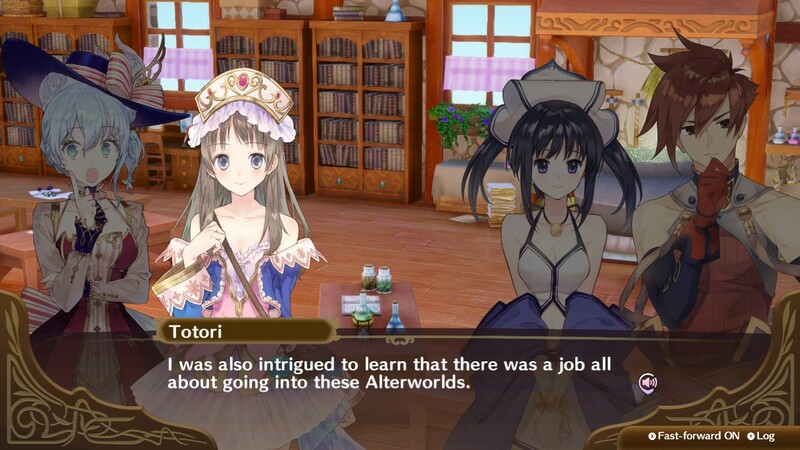 Nelke and the Legendary Alchemists Ateliers of the New World — build your own city with potions shops and workshops, attract as many new residents as you can, and then go explore the neighboring lands and look for useful ingredients and materials. 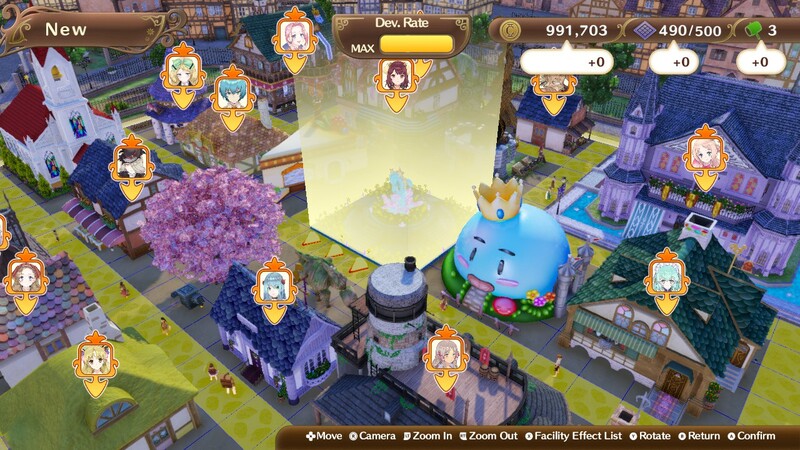 For the successful construction of a new city, Nelke will be entrusted with going to the neighborhood of Westwald in search of raw materials; ideal to instruct one of the city alchemists to synthesize the goods sold. 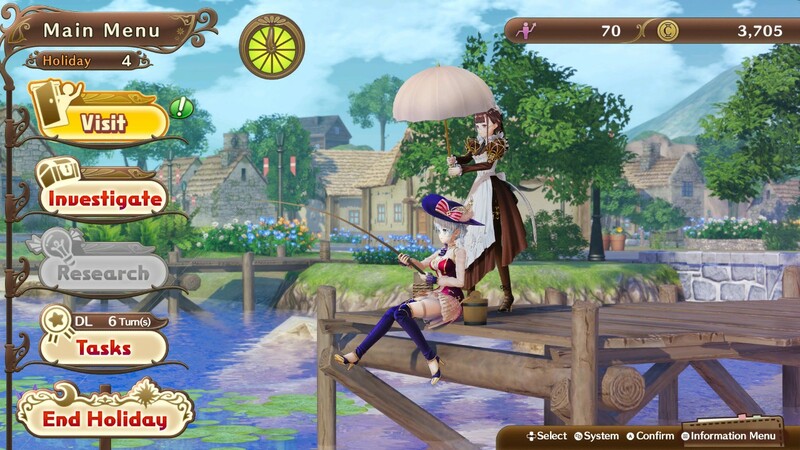 Before you go on the path of investigation, an adventure party will be formed of five characters from the entire collection of favorite Atelier fans, in which each member of the group will play a role Attack or Support. During the investigation, players need to remember about Action Gauge. Running too fast across the field will not only quickly reduce the gauge, but also the risk of missing items and completing the study with less rewards. An action sensor is also used for special field events, where the investigation teams will look for unique items important for success, such as a shovel.